Home » Coptis root slices organic 2 oz. Coptis root slices organic 2 oz. Coptis chinensis rhizomes, Huang Lian, organic, unsulfured. 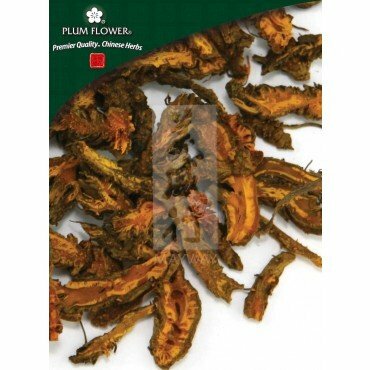 Also known as goldthread or canker root.